I Trolls was an Italian band formed in 1965 in Genova. ** only this song contains music of Vangelis. 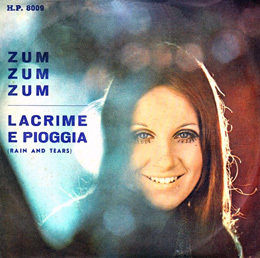 * Zum zum zum: was a theme from the TV show "Canzonissima 1968"